We have introduced several portable multi-tools. But if you’re looking for a powerful multi-tool for your family, the following SOG PowerAssist multi-tool may be more suitable for you. SOG PowerAssist is a practical, portable multi-tool that measures 4.675 inches (closed), 7.125 inches (open) in length, and weights 9.3 oz. 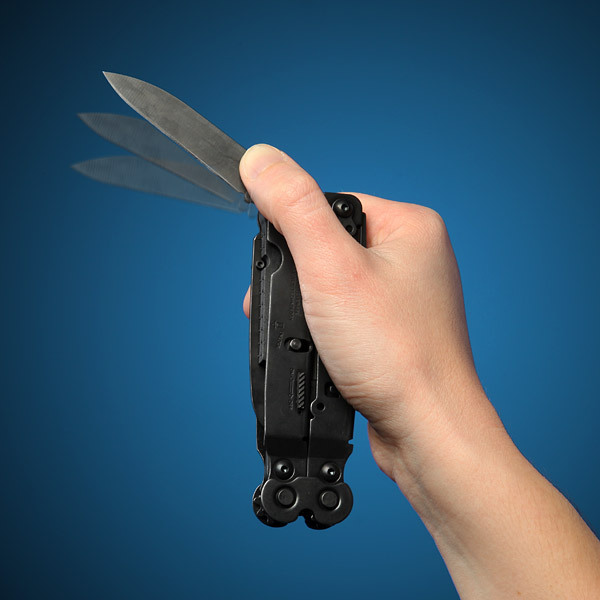 The versatile multi-tool is constructed of stainless steel, and with black oxide finish for durability. 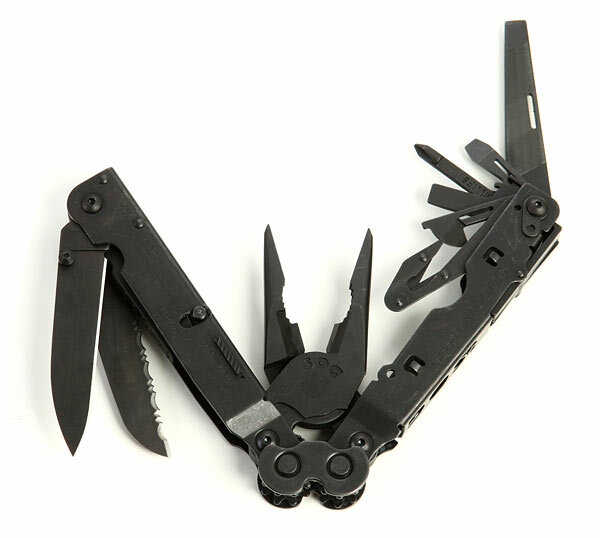 Most importantly, the powerful multi-tool comes with over 10 practical tools including pliers, wire cutters, blasting cap crimper, straight knife blade, serrated knife blade, three-sided file, Phillips screwdriver, can opener/ small screwdriver, bottle opener/ medium screwdriver, V-cutter and ruler. Apart from that, the hex-bolt construction make it easy to maintain and upgrade, and the multi-tool comes with a heavy duty nylon sheath. 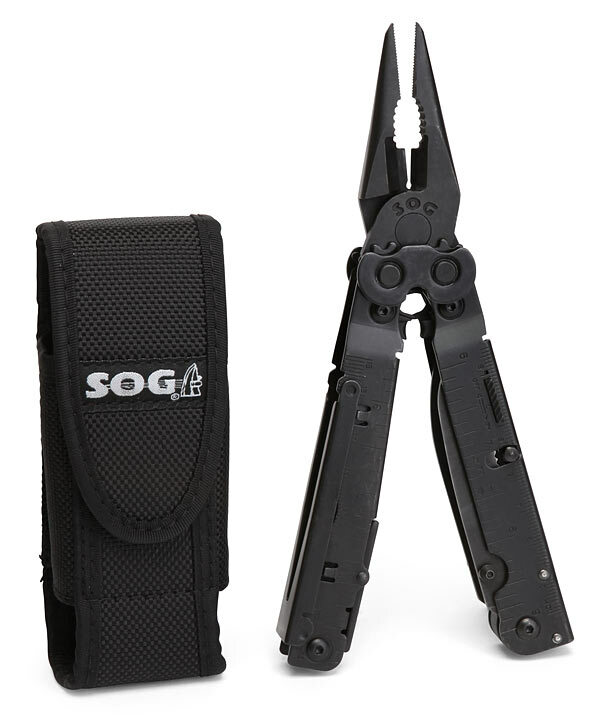 SOG PowerAssist multi-tool is priced at $79.99 USD. If you’re interested, jump to ThinkGeek for more details. Additionally, if you need other options, you might like to check Gerber Tripod multi-tool and more via “multi-tool” tag.